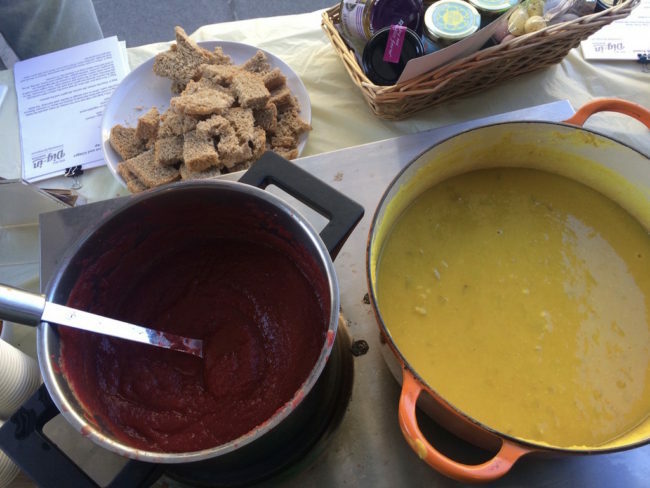 Many thanks to all our existing customers and supporters for popping by to say hello, to the team who prepared the soup and bread for samples and to our community engagement volunteers spent the morning chatting to passers-by. 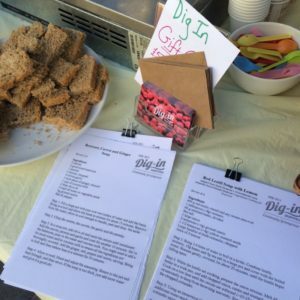 We had recipes available to take home on the day and have posted two of them in our Recipes section here. 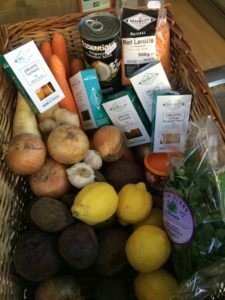 Please get in touch if you’ve got a recipe you think we should try out next time. 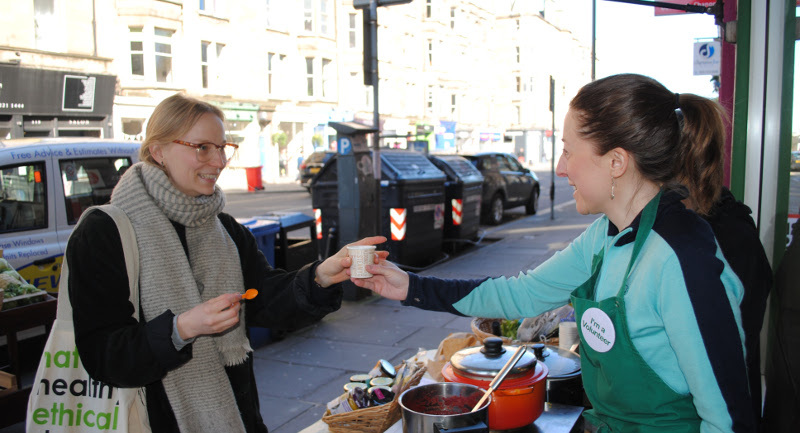 Thank you to Vegware‘s Community Fund for donating the completely compostable cups and spoons we use to share samples in our community engagement events. 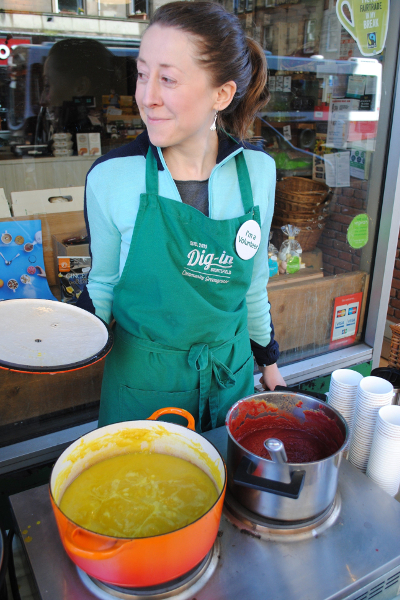 As always, if you’d like to get involved in our community engagement events, we’d love to hear from you! 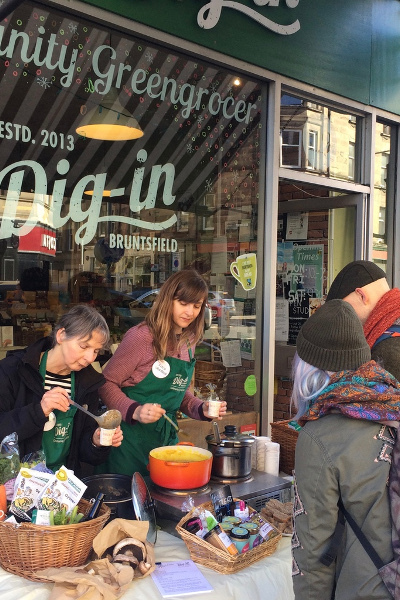 Just email us at welovecommunity@diginbruntsfield.co.uk to find out more.